Brewed for beer lovers who pursue robust flavors. 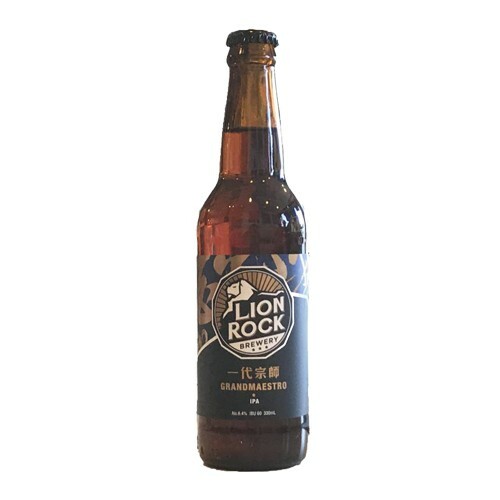 It is a complex beer with a lot of character. American style IPA with a balanced bitter and hoppy taste, fill with aroma of passion fruit, peach, gooseberries, citrus fruits, black currant and pine. Thick but not sharp, this brew possess a well-balanced hop spice and fruity aroma and leaves a fruity aftertaste and a lingering bitterness.